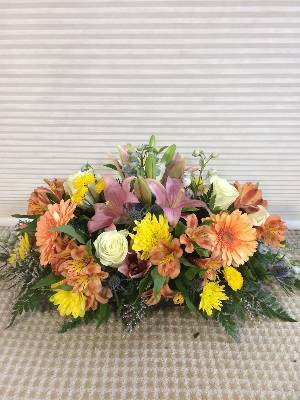 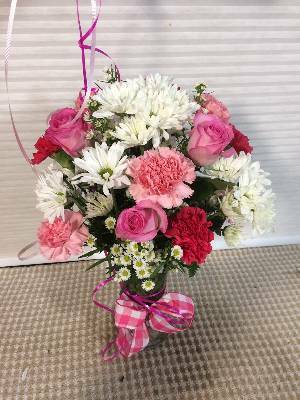 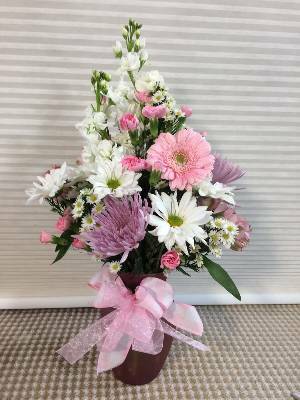 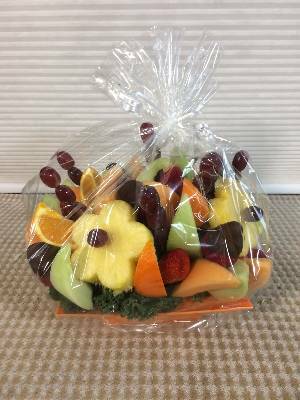 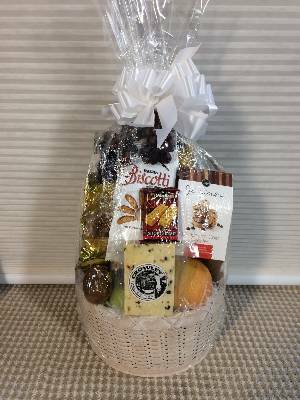 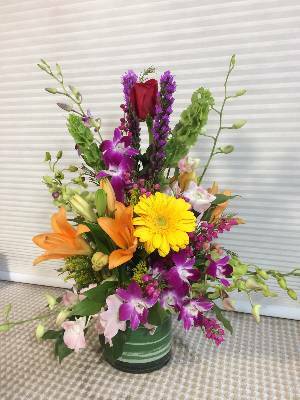 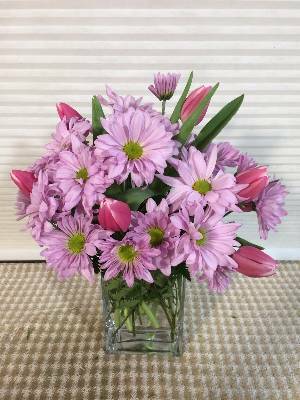 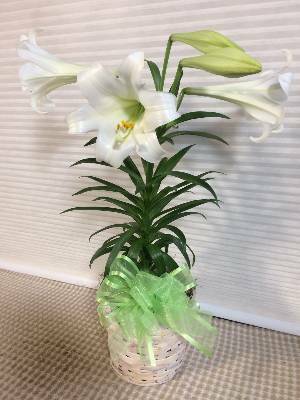 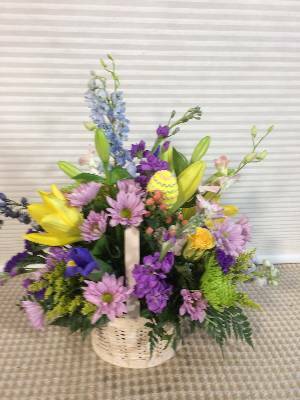 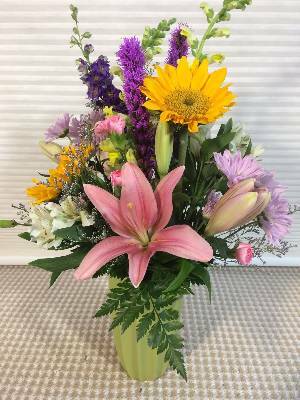 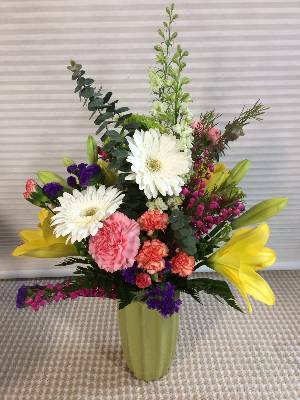 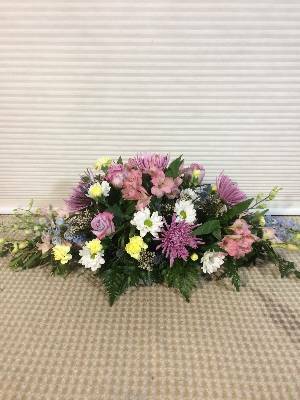 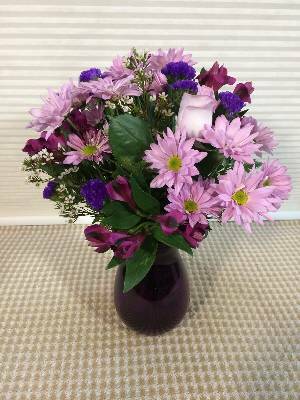 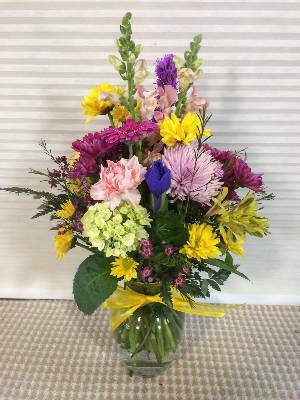 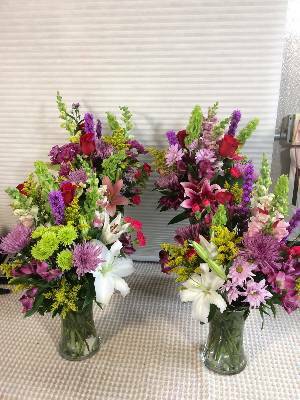 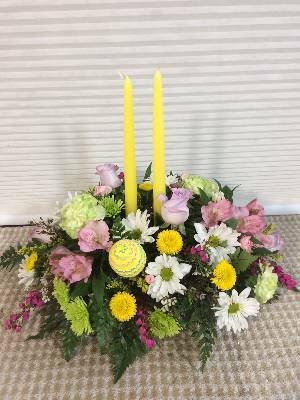 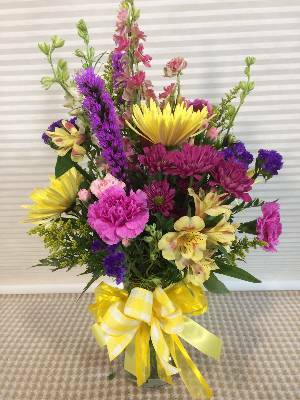 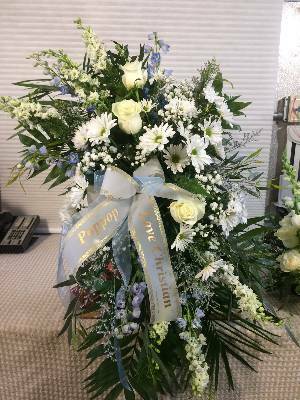 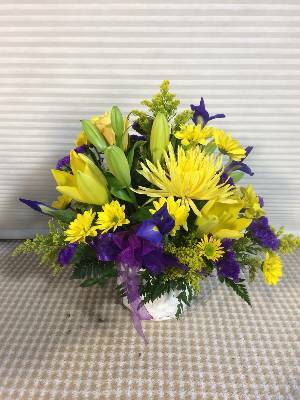 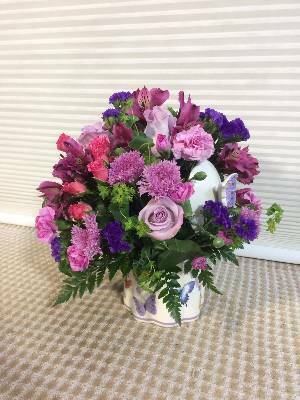 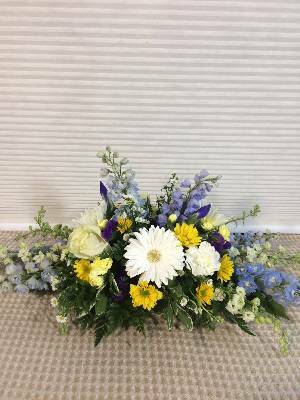 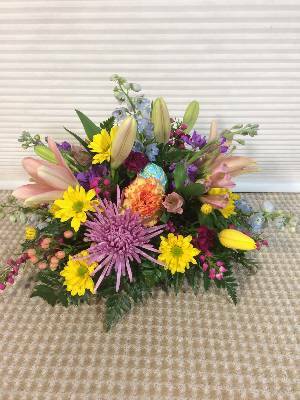 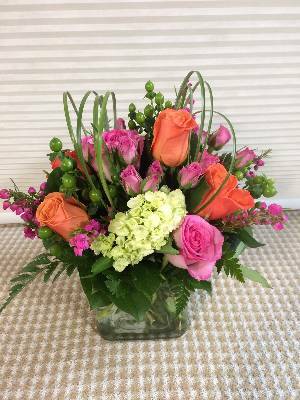 "I was so pleased with the floral arrangement and your choice of flowers. 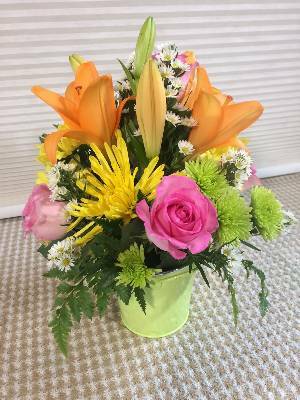 It arrived sooner than I expected and the recipient was thrilled. 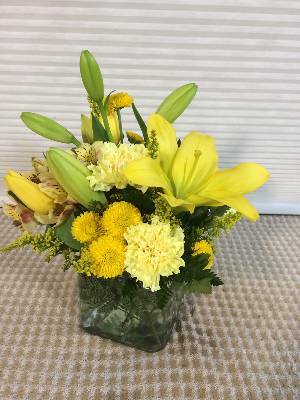 Thank you for such great service! 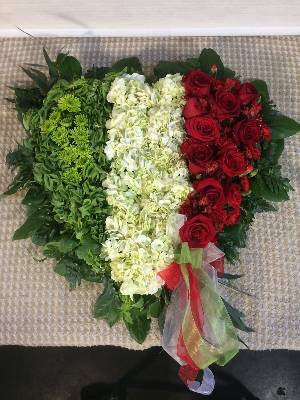 God bless!"